Are you ready for Day 2 of Spring Break Celebrations??? I have the following products listed for $1 TODAY ONLY. Stock up and enjoy!!!! First up, my Number Bond Stars. These are a fun way to practice number bonds. This product includes adding, subtracting, missing addends within 10, and missing addends with teens. Next up, Beginning Sounds Cut and Paste. Students cut out the pictures and glue them onto the letter. This is great for RTI or Back to School. 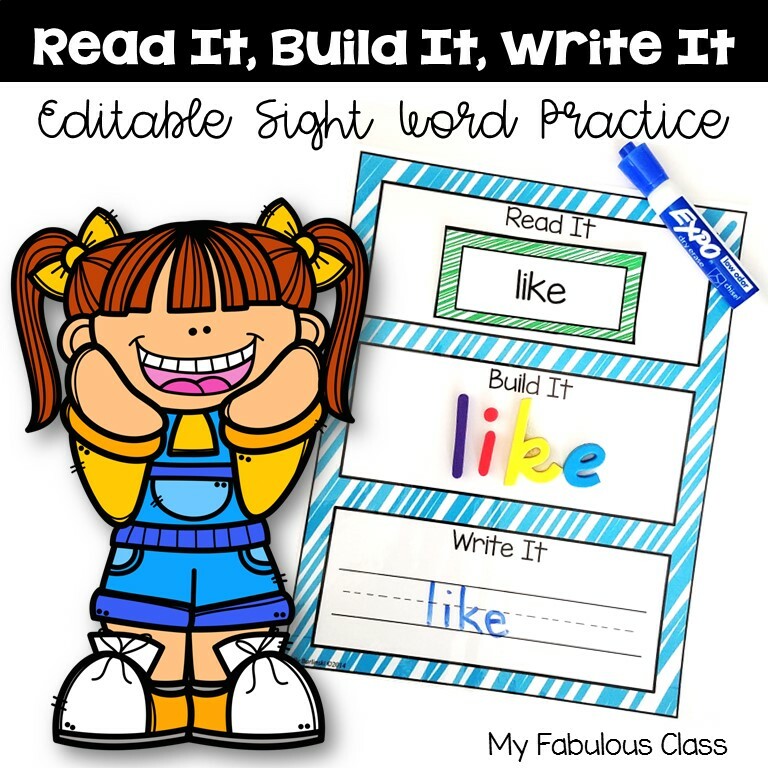 Then, I have my Spring Fill It In1 More, 1 Less, 10 More, 10 Less discounted today for $1 . 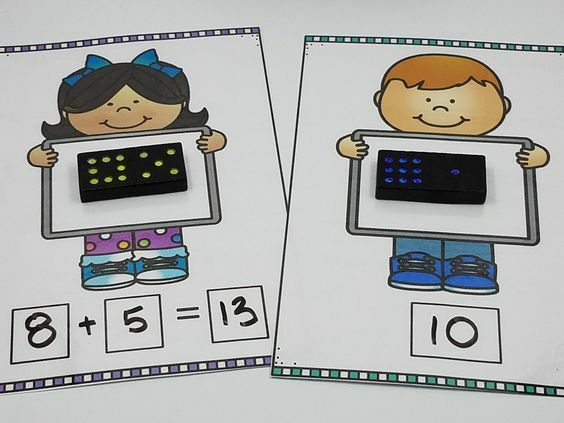 This is differentiated with boards just for 1 more, 1 Less, and boards that also include 10 more, 10 less. 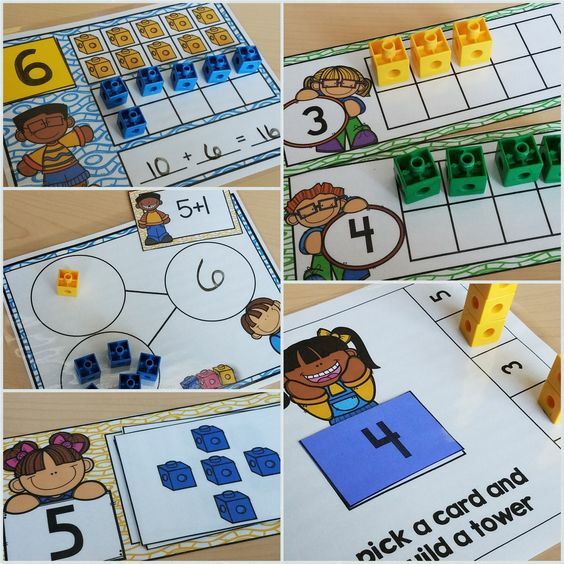 Plus there are printables for each board that can be used as homework, morning work, or a recording sheet. Do you like this one? I have several more for you! Fall, Winter, or Bundle. I LOVE these RTI Alphabet Books. You can get them in regular Print or D'Nealian. 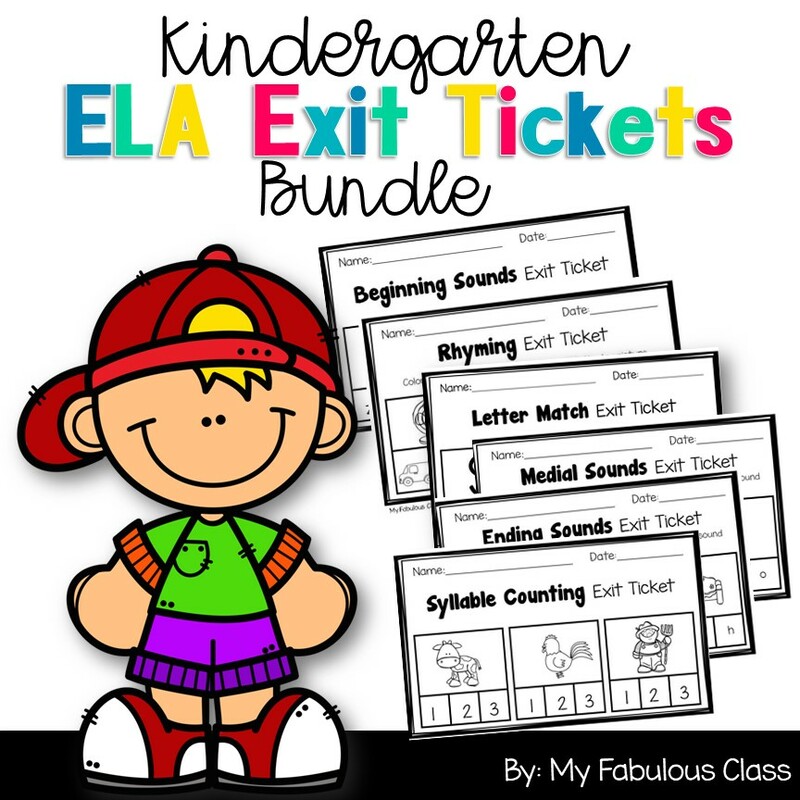 They have pages to color beginning sounds, trace upper case letters, write upper case letters, trace lower case letters, write lower case letters, highlight a letters, and draw a picture that starts with that letter. I LOVE these little books. You can even send them home to parents who ask for a little extra. These Dollar Seals are only good for TODAY. Tomorrow, I will have $3 Deals. If you want to say thanks, feel free to pin any image from this blog. Thanks, teacher friends!